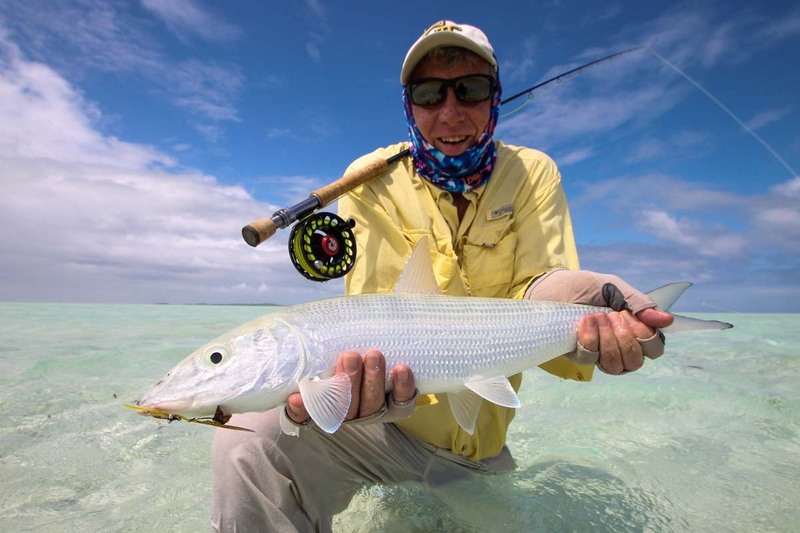 Our eager team of anglers set out this week to cover as many bases as we have to offer and managed to do just that. 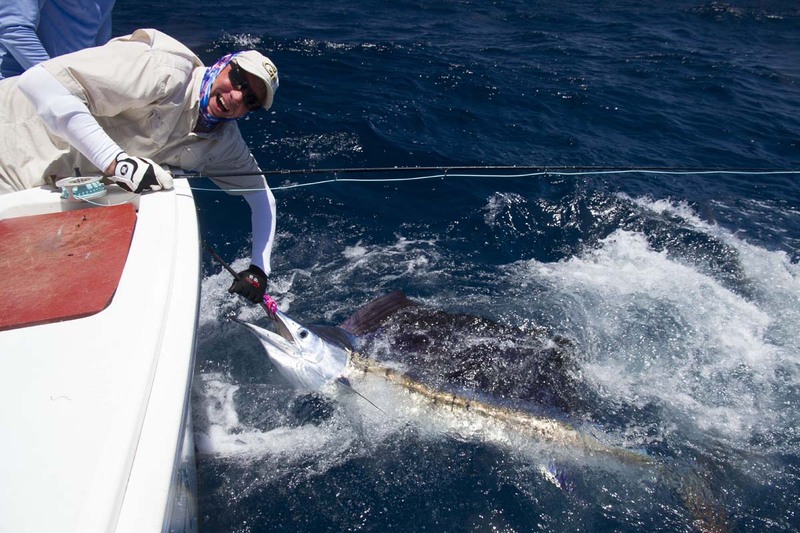 The week started with the father and son team of Roye and Dean O’B having an exceptional morning out on the bluewater boat raising multiple packs of Sailfish that were attacking the teasers. The team hooked their fair share and landed three of these beautiful specimens. 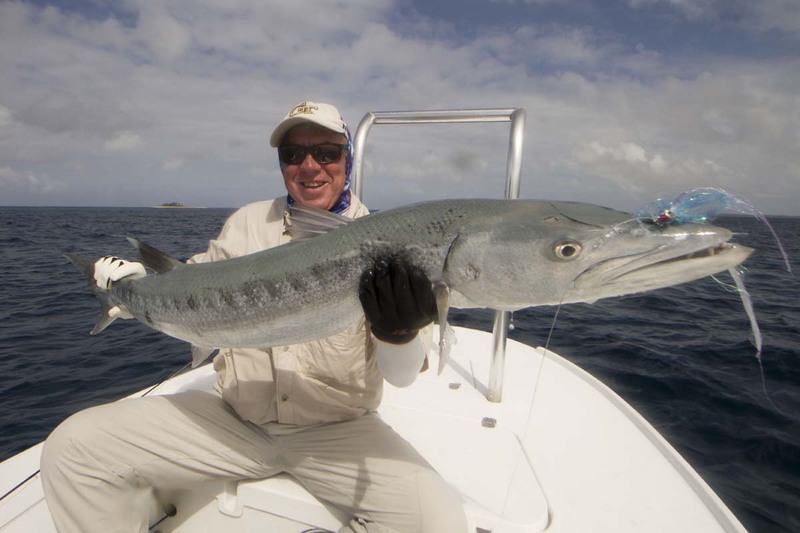 Meanwhile, Blake W achieved his first “Bluewater Slam” landing a Wahoo and a Sailfish in quick succession. All three of these anglers also managed to land Bonefish in the afternoon completing a total of four “Bills and Bones Slams” for the day. 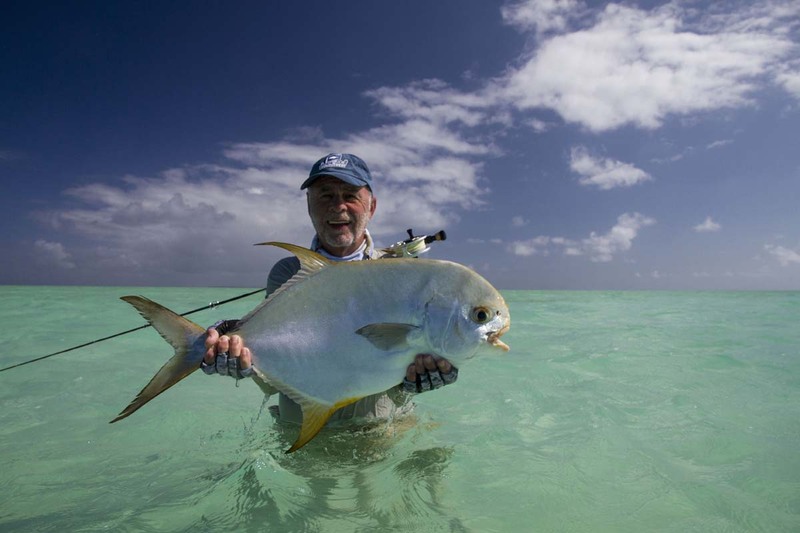 On the flats Eugenio L was having a great week landing a 12lb Permit along with a 10lb Yellowmargin Triggerfish. 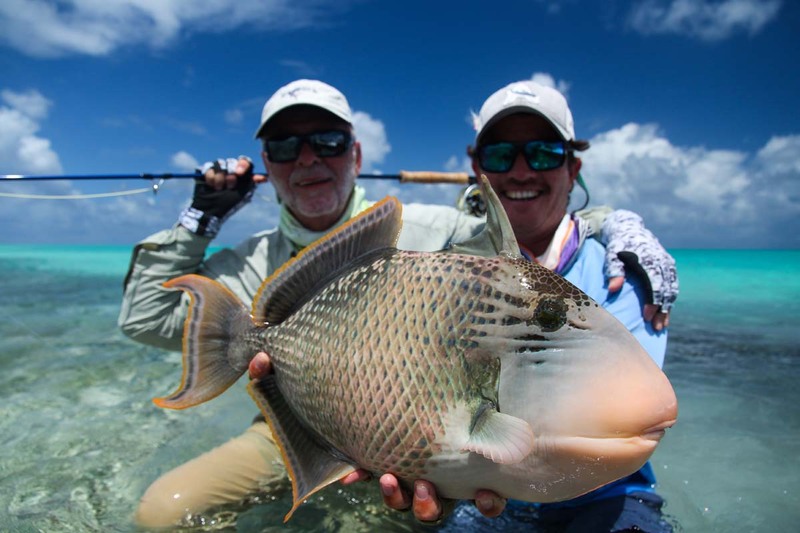 While his boat partner Stefano G landed a Moustache Triggerfish, not to forget the 100 plus Bonefish these two anglers landed throughout the week. 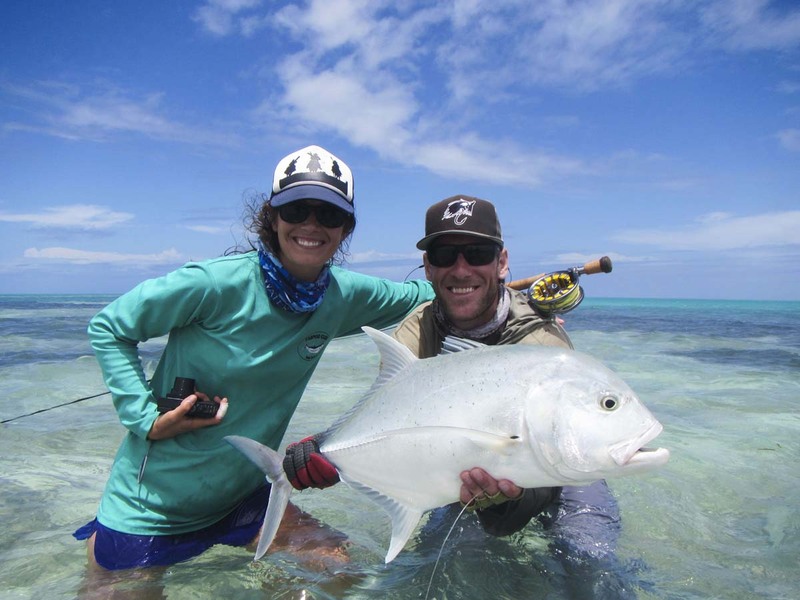 Richard H managed to kick his fishing journey off with the Holy Grail landing his first Indo-Pacific Permit, sharing this special moment with his wife Gretter on their honeymoon. 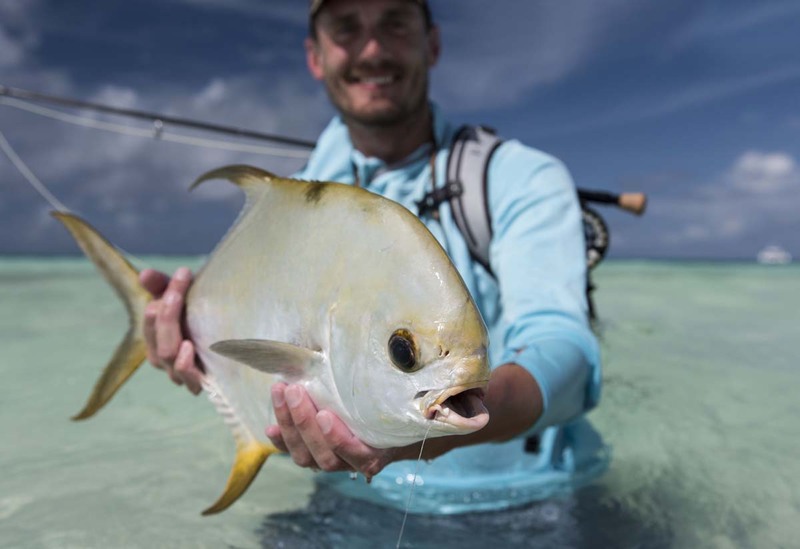 Spencer M, who spent most of his time fishing around Alphonse managed to self-guide himself into an incredible Indo-Pacific Permit, followed by finishing off the week catching a 75cm GT, once again keeping true to GT Friday. 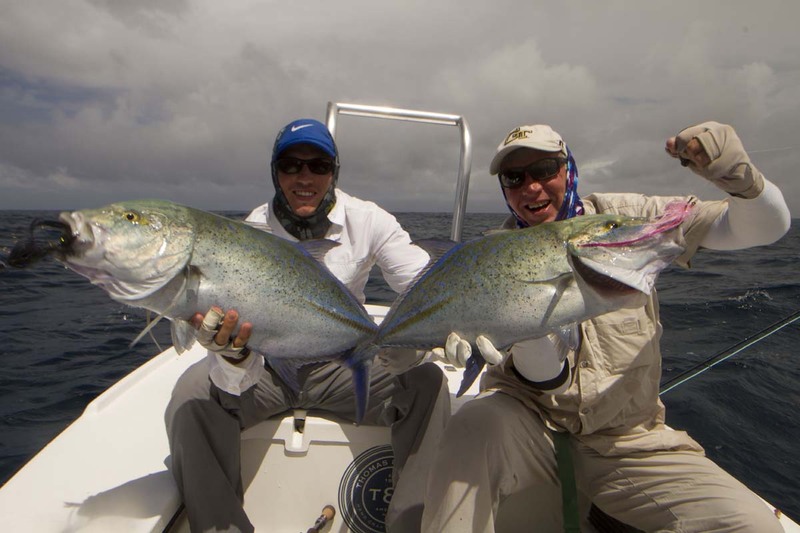 In a span of just 5 weeks the Alphonse Fishing Co. has managed to rank up some great stats already. 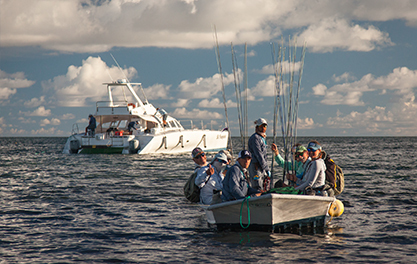 1979 Bonefish, 52 Sailfish, 20 Permit and 23 Moustache Triggerfish just to name a few. An impressive season is definitely already well in the making.